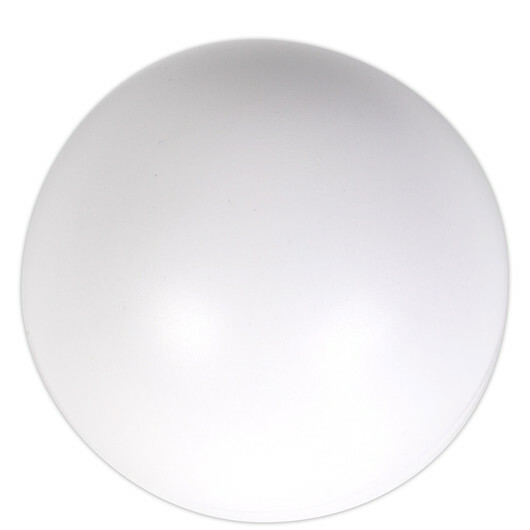 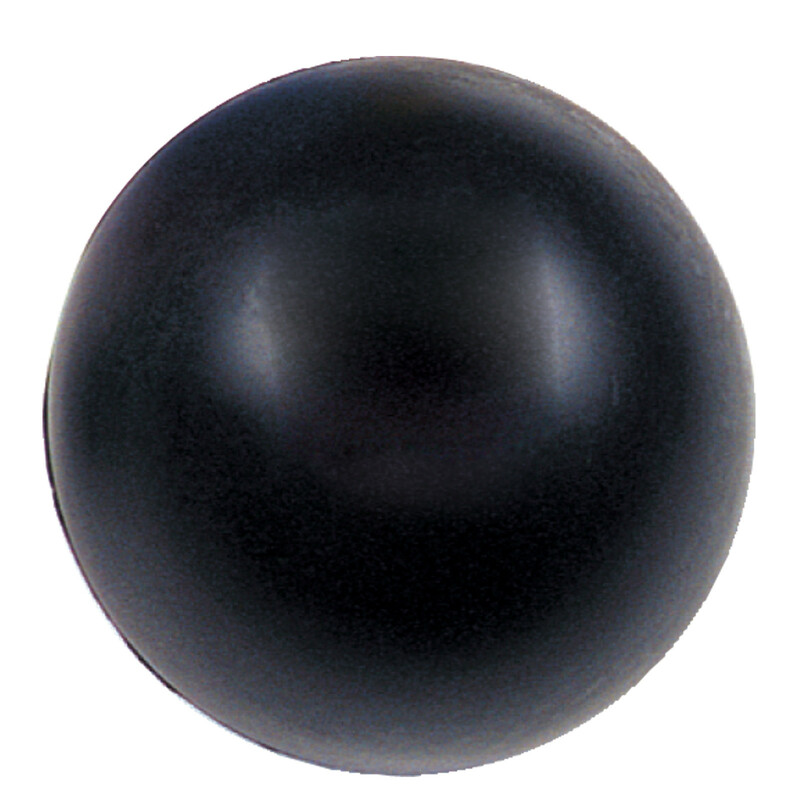 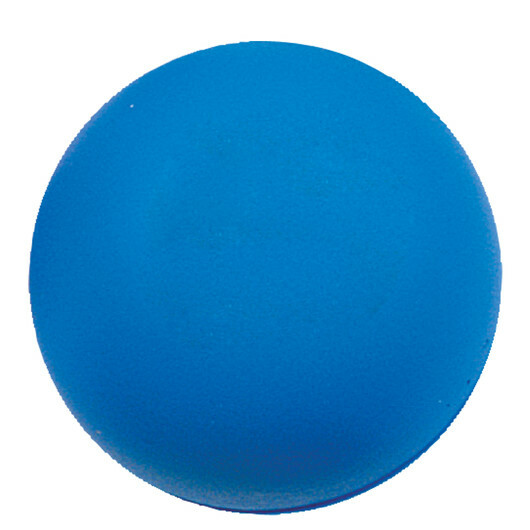 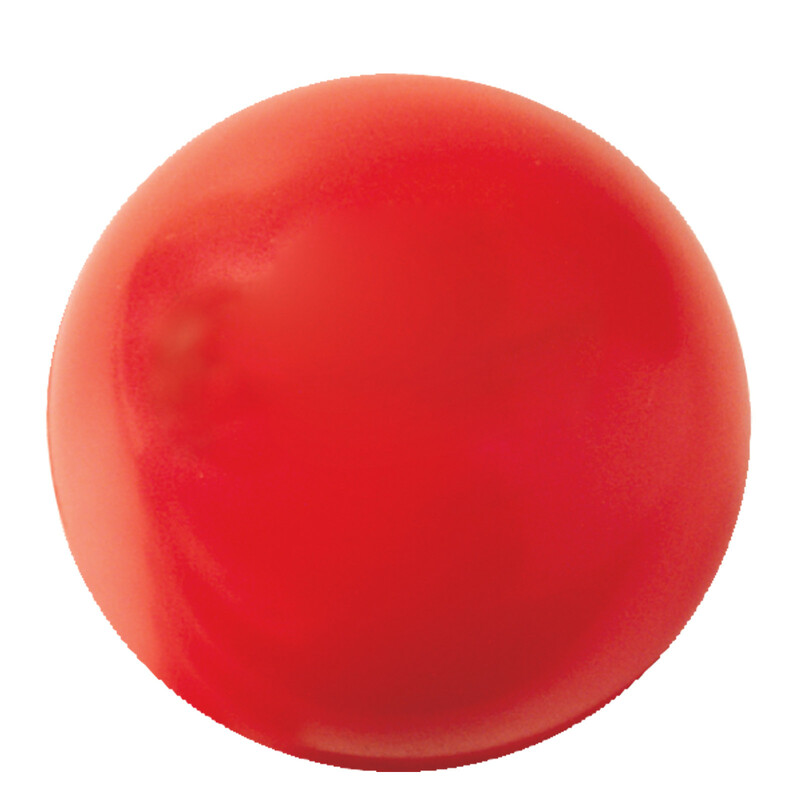 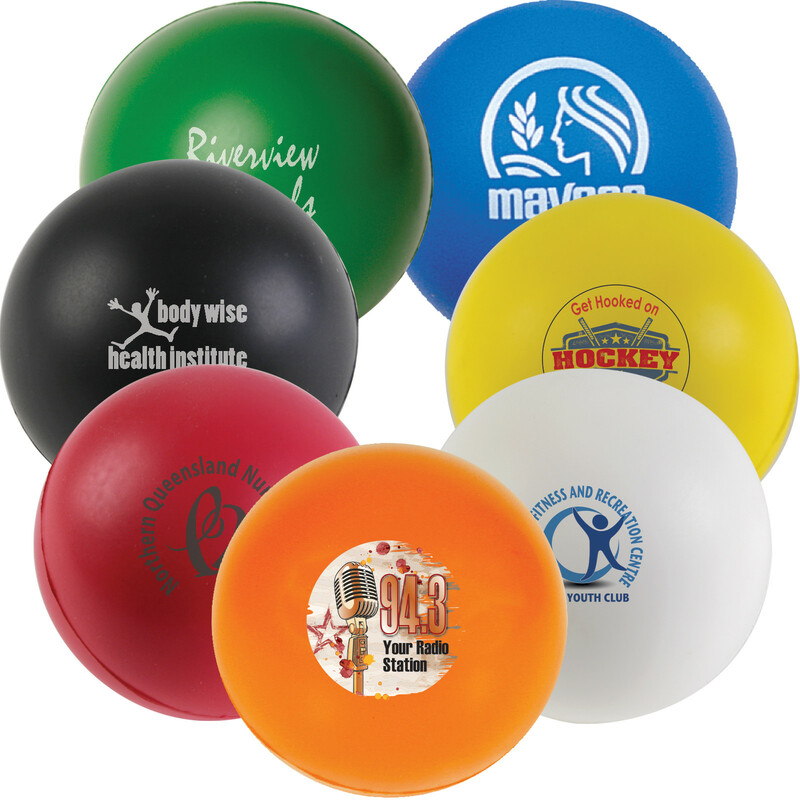 A round stress ball that features your logo printed! The original designed stress ball that everyone knows and loves, available on an express service as standard to meet your deadline or event. There's a reason why these are so popular, they're effective, useful and are a great price. 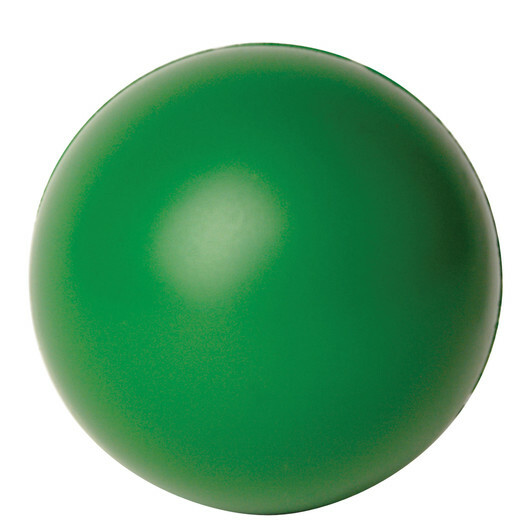 Available in a wide range of colours, the choice is easy for your next event.